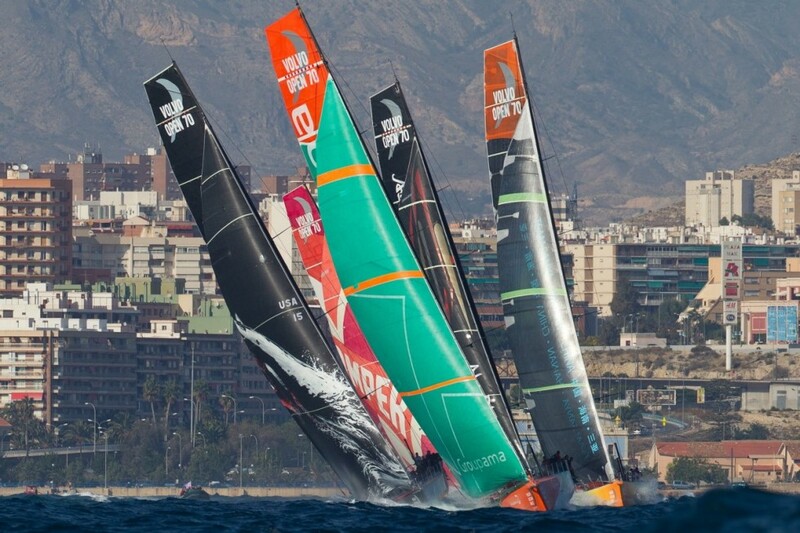 The 12th edition of the Volvo Ocean Race will take place in 2014-2015 with locations including Alicante in Spain, Brazil, Abu Dhabi and many more. Even more exciting, the 2017-2018 Volvo Ocean Race will see a stopover in Cardiff following a successful bid for hosting rights. The stopover should have a great economic impact for Cardiff who already host the Extreme Sailing Series Regattas. The port was selected from 66 applicants worldwide, 4 of which came from the UK.